In this episode, the full gang comes together to discuss a TON! First they recap Saturday’s 4-0 win vs. Tacoma & the “game that never happened” in Austin. (2:00-45:30). Then they preview next week’s clash with Sac Republic and discuss USL Western Conference scores with a special guest. (46:00-1:04:30). 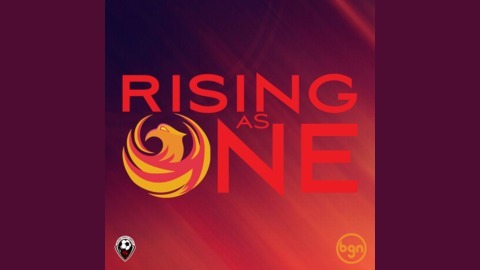 They move on to team news, which includes the Phoenix Rising Youth 02 Boys Club winning its division title at the prestigious Dallas Cup, our Open Cup draw with NM United, and a good discussion on MLS Expansion & #MLS2PHX. (1:04:30-1:32:00). It concludes with answers to your Supporters Section Questions! (1:33:00-End). 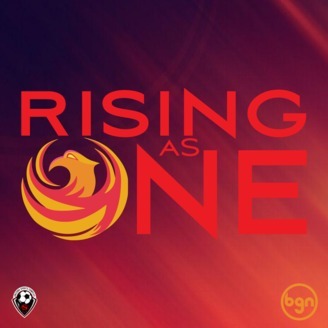 The post Phoenix Tacs on 2 appeared first on BGN - Beautiful Game Network.